Onetime (literally) England manager Sam Allardyce was never really known for being fashionable. Many of his best teams were well drilled but fundamentally joyless. Stolid. Big Sam, his defenders would claim, was a man who did his best work off the pitch. He was not exactly at home under the public’s prying gaze, but he knew his way around data analysis and a seminar room. It is curious, then, that Big Sam’s England career was bookended by two wholly disastrous meetings. 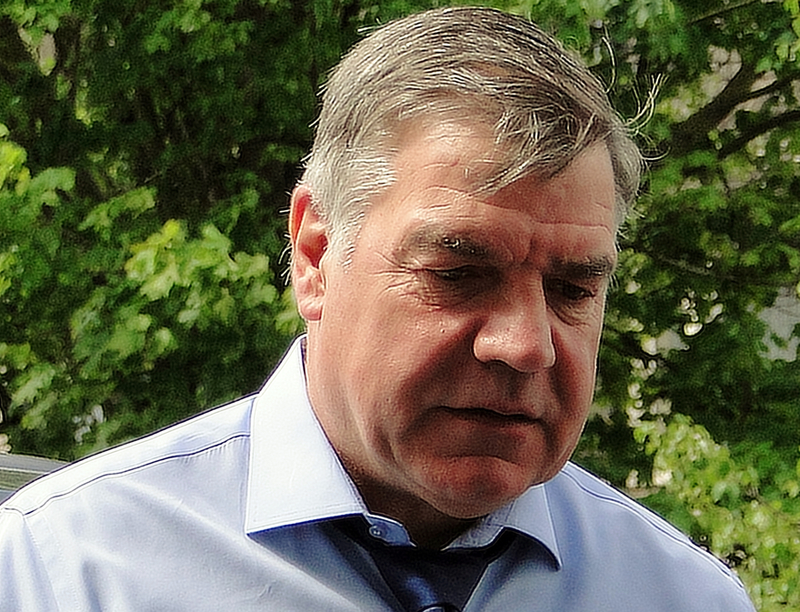 The first came in 2006, when Allardyce prepared an elaborate PowerPoint presentation to advance his candidacy for the England job only to be thwarted by the lack of on-site computer facilities. Sven Goran Eriksson got the England job . 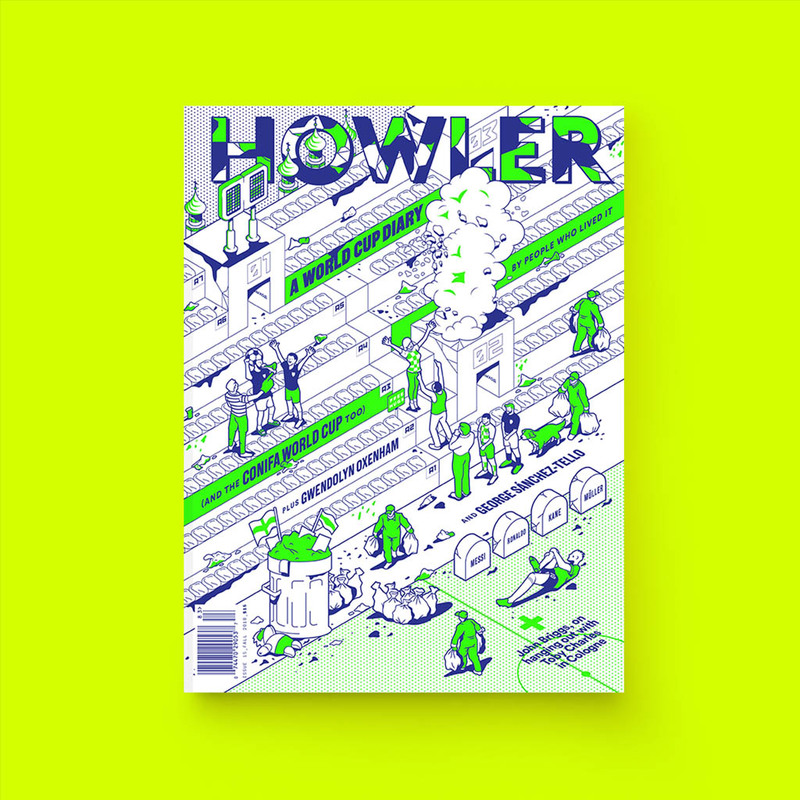 The more recent meeting took place in a pub where, over a pint of wine, the England manager told reporters posing as Asian businessmen that there are ways of circumventing the prohibition on third party ownership. Someone else will now get the England job. I come neither to praise Allardyce nor to burry him. He went out of national team management as he lived, which is to say that he was a hubristic doofus. But this is hardly a big revelation: Sam “I would be more suited to Internazionale or Real Madrid. It wouldn’t be a problem to me to go and manage those clubs because I would win the Double or the league every time” Allardyce was always hubristic doofus. He was not fired because his employer discovered some heretofore-unknown trait. Rather, the man who spent his first day on the job dealing with the awkwardness of having been the pitchman for a gambling company went out talking a big game and trying to make an extra buck. 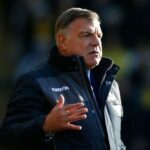 The FA likely did not expect their hire to be quite this much of a dummy, but it’s not like past managers haven’t proven themselves to be dummies in public life: Eriksson, who beat out Allardyce in 2006, was himself embroiled in a journalistic sting; Glenn Hoddle insulted the disabled; Terry Venables resigned amidst legal troubles. The FA has a right to be disappointed, but not to be surprised. Speaking of surprises, it’s probably worth noting that none of what Allardyce said is very surprising. He shouldn’t have said that it’s easy to circumvent third party ownership rules, but anyone with a decent memory or access to Google could have found out most of this information. During Allardyce’s tenure with West Ham, for instance, the club managed to by forward Enner Valencia even though his economic rights were owned by a third party. As England manager, Allardyce’s major failing was his willingness to expose the weakness of the FA’s rules for about $520,000, not his relatively asinine description of How Things Work. The sheer mundanity of what Allardyce said is the real scandal here. The rules are a joke; Allardyce is a joke; England is a joke. That’s also what makes this episode rather depressing. Big Sam had the job he always wanted but he was still glad to play the bigshot for some businessmen in a pub. This is not a desirable quality in a national team manager, but it is who Sam Allardyce has always been. In addition to being a hubristic doofus, his time in the public life has been characterized by a profound neediness. This is not, however, an obituary for Sam Allardyce. A desperate Premier League club will hire him, and likely very soon. The only thing that can rival Allardyce’s neediness is the need of clubs to stave off relegation. In that sense, they all deserve one another. It’s not like post-scandal Allardyce is the most controversial of managers: Sunderland hired known fascist sympathizer Paolo Di Canio a few years back. Someone will hire Sam Allardyce because for all that he rails against the unwillingness of top clubs to hire English managers, the rest of England has a thing for dull retreads of his ilk. In a few weeks, when a new hubristic doofus like Alan Pardew is England manager, it’ll be as if none of this really happened. Did it, anyhow? 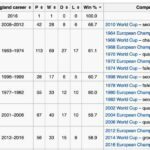 Sam Allardyce managed England for 67 days and just one match. It would have been nice if he at least made it to 69 days but so these things go.